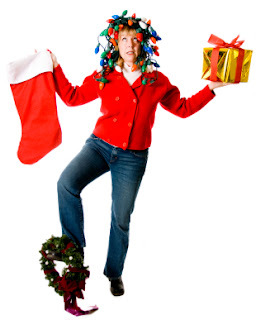 Anti Gimmick Health: How to Rock a Stress Free Holiday Season! THRIVE DURING THE HOLIDAY SEASON. 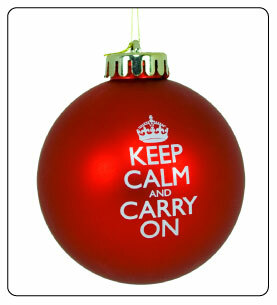 Four Tips to A Stress Free Holiday Season. 1. What can I cut out? e.g. your dinner, how about one side dish...instead of many? and it brings you no joy...ditch it...no guilt! 2. Outsource where possible. e.g. can you get someone to put up the Christmas lights? year my 23 year old son wrapped presents for me.a job I abhor! get a massage or a manicure/pedicure...whatever gives you pleasure. - Soak your feet in epsom salts for 20 mins x2 week...releases toxins. remind yourself that you won't remember any of it in 5 years! protein and drink 2 Litres of water everyday. Above all KEEP CALM AND CARRY ON!